Inspired by hard geometric lines, Blackrocks simple shapes make a lasting impression. The Amerock BP55279G10 Blackrock 8in(203mm) Center-to-Center Appliance Pull is finished in - Satin Nickel. 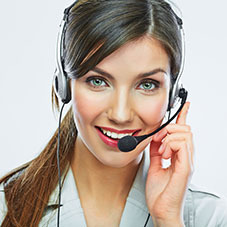 Our professionals are available to assist you with your selection of Amerock products.